Posted byMarjolijn	 September 27, 2017 February 6, 2019 Leave a comment on 3 cool new papers! Did you know? : Seagrass ecosystem trajectory depends on the relative timescales of resistance, recovery and disturbance. 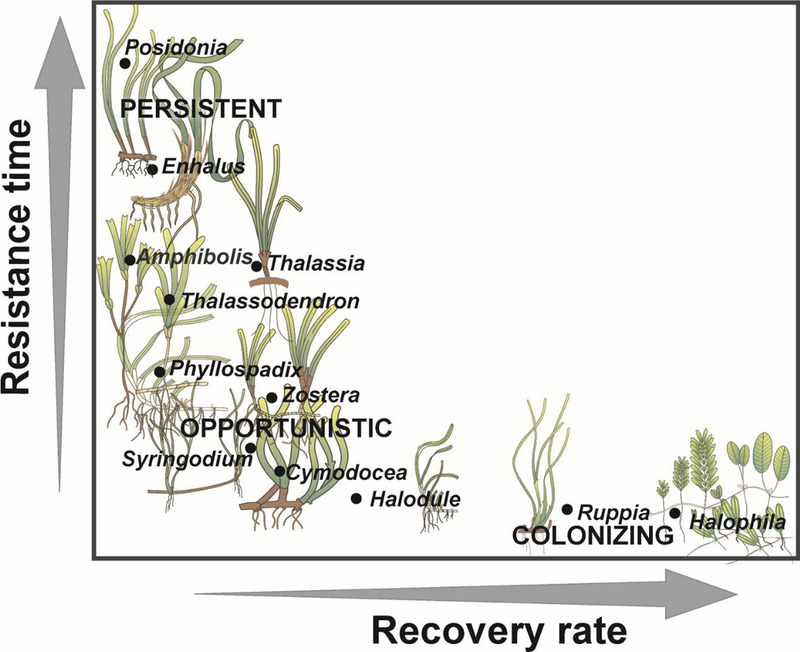 In this paper the resistance and recovery capacity are quantified and compared for 12 seagrass genera.